Improve your swing with the instant shot feedback with the Ball Return System! Save time with the fastest and easiest sport net to set up and take down! If you have any questions regarding the ProReturn Golf Practice Net, please give us a call, we would be happy to help you with any questions you may have. 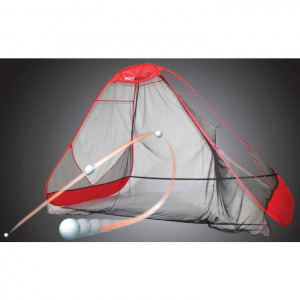 Write an online review on the ProReturn Golf Practice Net, and share your thoughts with others.